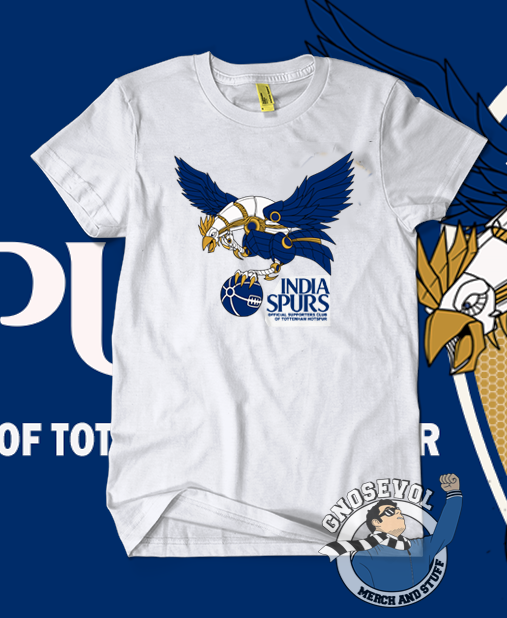 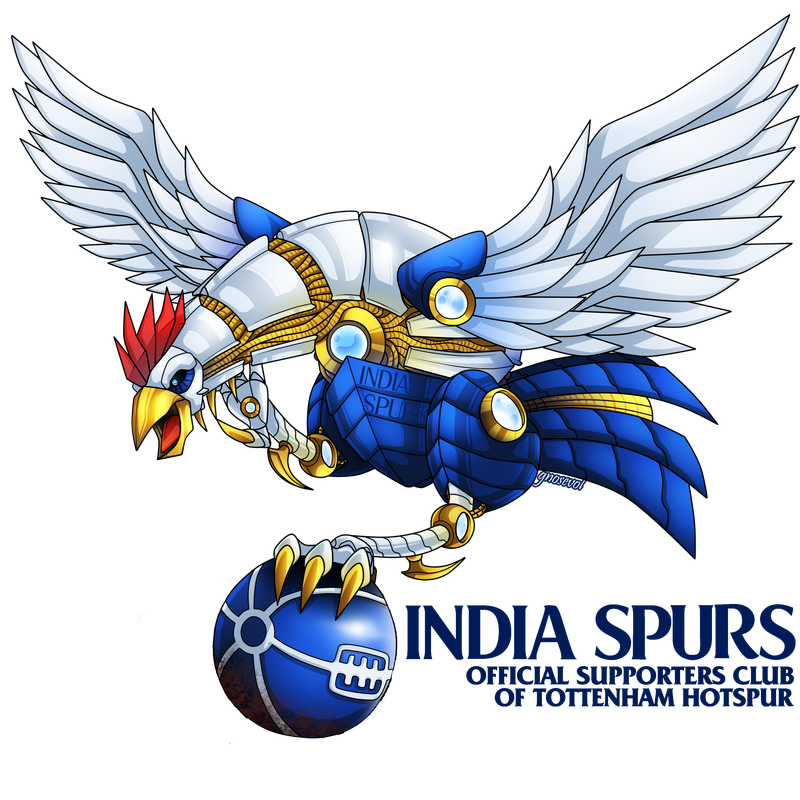 Gendon is the designer of the famous India Spurs cockerel and he re-drew the logo in a 3 colour version. Design no.4 won the competition and will be on sale at www.funatic.in in the next season. 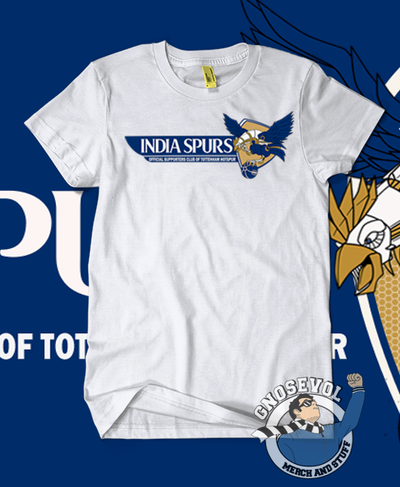 Put your skills to the test and design the Official India Spurs T-Shirt. 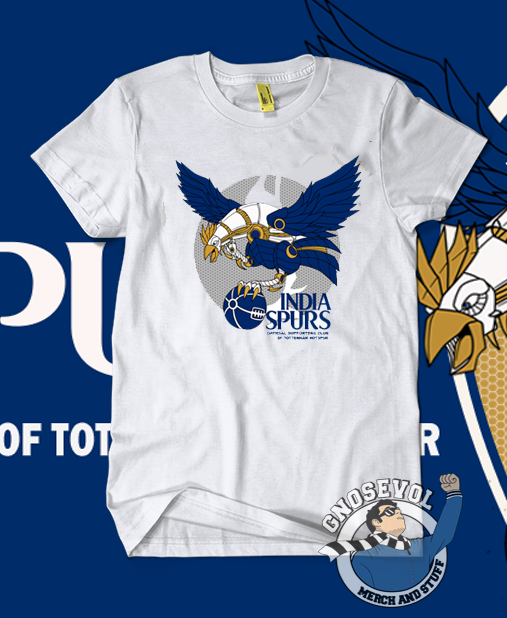 Winning entry will be sold online at funatic.in with the winner getting a free T.
Unfortunately the India Spurs logo has more than 3 colours however please feel free to re-colour the logo as per your design should you wish to use it.